DID YOU KNOW THAT YOU CAN OFFER TERPENES AND TESTING MAGAZINE TO YOUR CUSTOMERS? 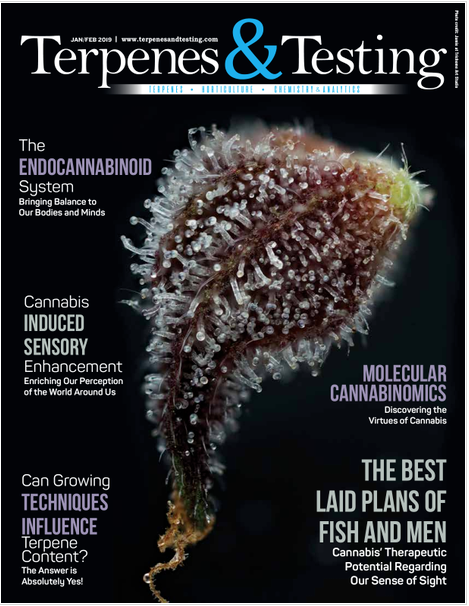 Our bi-monthly magazine, Terpenes and Testing, is available to retail stores for resale. Selling our publications in your store is a great way to help your customers become more knowledgeable on and engaged in the wondrous aspects of botanical terpene and cannabis science. We pride ourselves on exploring the distant, but ever-advancing horizon of the industry, and reporting on what this future landscape looks like to our readers. There are no special requirements for carrying our periodical publications. They are sold in hydroponic stores, dispensaries, testing labs, and garden centers. 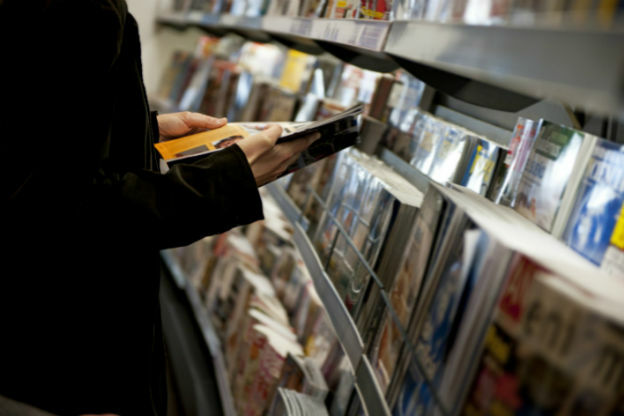 As a participant in our retail sales program, you will be shipped your allotment of magazines directly from our printer before the on-sale date. 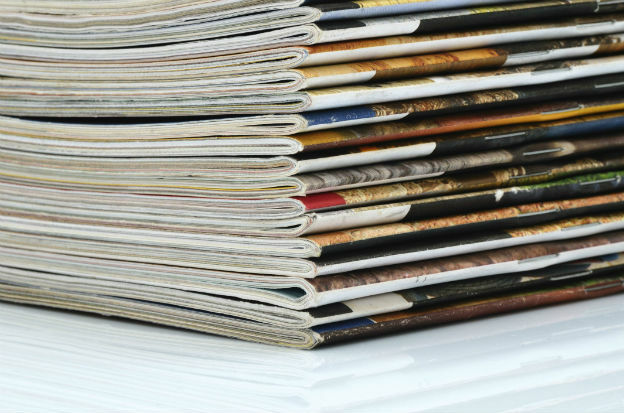 The minimum order for each publication is fifty copies per issue. That number can be increased at any time by calling us at 805-530-2424. The newsstand price of Terpenes and Testing magazine is $8.00. You pay $5 per copy. 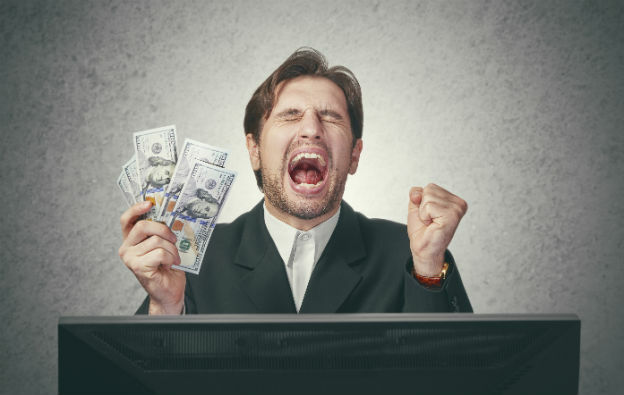 Purchase the minimum fifty copies per issue and pay us just $250 per magazine with the potential of making up to $400 per issue. Shipping is $15 per 50. 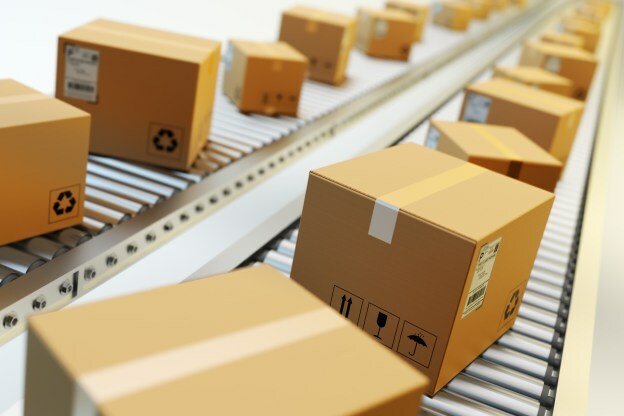 Returns are not accepted, but we will work closely with you to ensure that you receive the proper quantity, and that the publications are lively, educational, and appropriate to your customers’ needs. 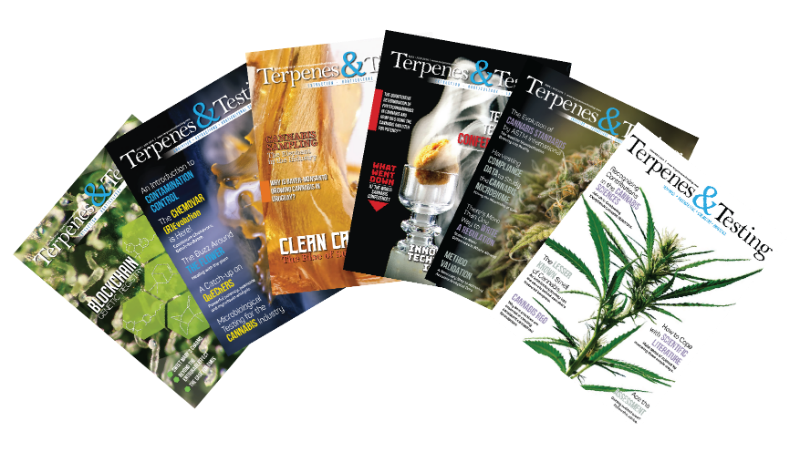 Terpenes and Testing magazine is published six times a year. The issues are January/February, March/April, May/June, July/August, September/October, & November/December. We’ve recently combined Extraction Magazine with Terpenes and Testing Magazine, thereby giving readers and subscribers two leading cannabis science, technology, and culture publications in one. 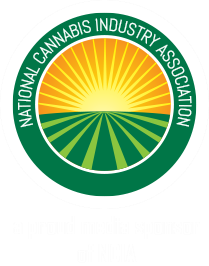 Help your customers stay current on the swiftly evolving new frontier that the cannabis industry and terpene science collectively demonstrate. 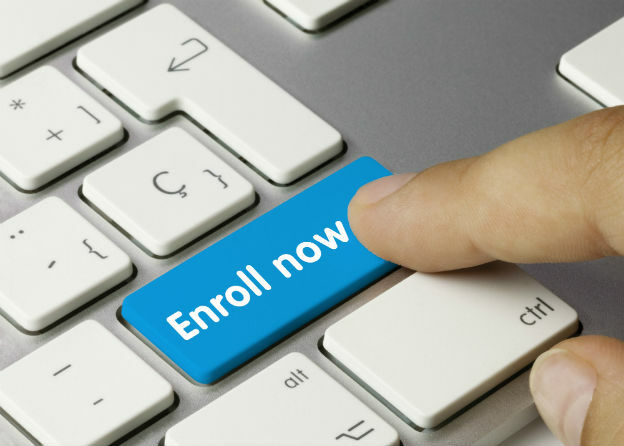 Enrollment in the program is easy. Call Terpenes and Testing at 805-530-2424 and ask for our Circulation Director.